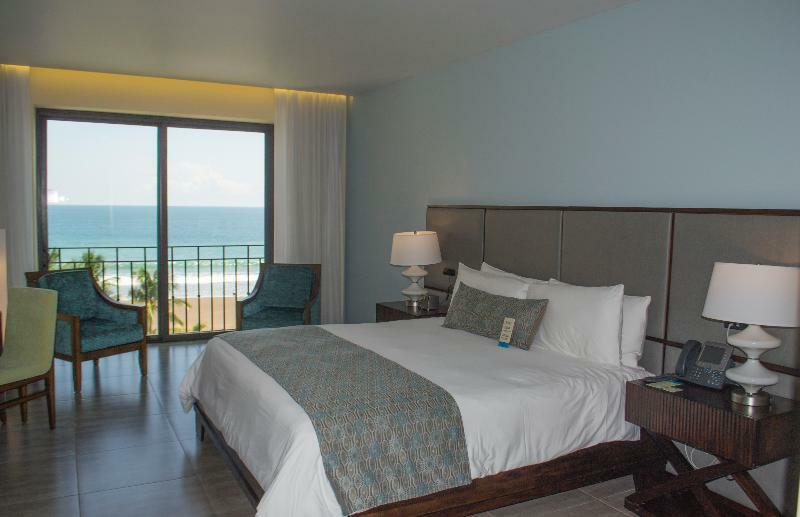 ﻿ Book Crocs Resort & Casino All Inclusive (Jaco) - 2019 PRICES FROM $281! This all-inclusive beachfront resort in Jaco, 1 hr from the airport, it features an outdoor pool and a spa. Each spacious room features a balcony with wonderful sea views. Rooms at the resort have elegant décor and include air conditioning and free WiFi. 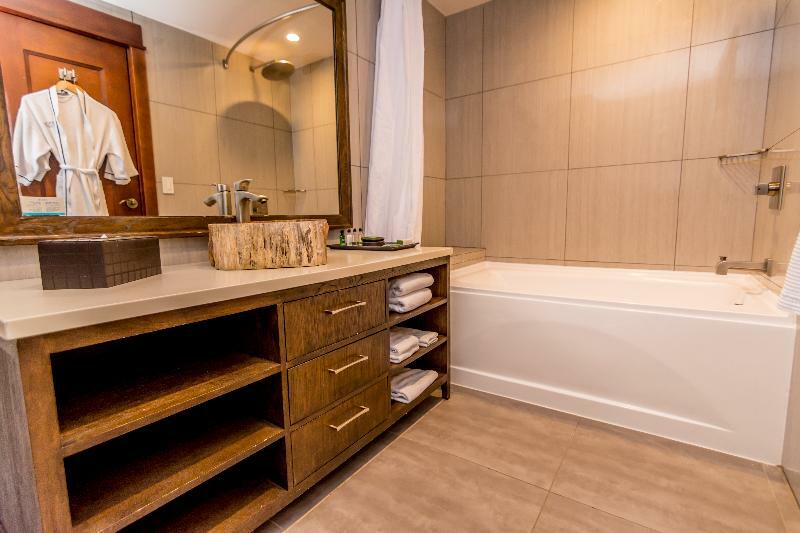 All rooms have cable TV and an private bathroom with a hairdryer and free toiletries. Hotel Crocs Beachfront All Inclusive Resort also offers daily activities for the whole family and live entertainment every evening. You can enjoy all-inclusive Premium food and drinks at the Hotel. Local and international meals are available at the Local and International cuisine restaurant. At Hotel Crocs Beachfront All Inclusive Resort you will find 3 restaurants a nightclub, gym and spa. Hotel Crocs Beachfront All Inclusive Resort is a proud member of ICT (Instituto Costarricense de Turismo) and as such subscribes to their Code of Conduct. This includes prohibitions against Sexual Tourism and promotes our commitment to a Family Friendly environment for all our guests. This resort is located at the northern end of Jacó Beach, within a 15-minute walk of the restaurants, bars and shops of Jacó town center. Gala dinner | New year’s eve party included in the rate. we were sceptic about this hotel but our surprise was that it is new and the overall experience was so nice and my two girls love it. Without any doubt we would love to go back and enjoy again. Keep it that way and wish they keep the rates as they are now. Es un hotel tranquilo, se puede caminar en la playa, disfrutar de la piscina o alguno de los 2 jacuzzis que tiene al rededor de la piscina, del cual no tiene que moverse para disfrutar de bebidas, que con gusto le llevan. En la tarifa tiene el desayuno incluido el cual es variado, aunque pienso que le falta un puesto para omellet, la comida en el restaurante mexicano es muy buena, y al que le gusta el casino, tiene donde entretenerse en la noche.